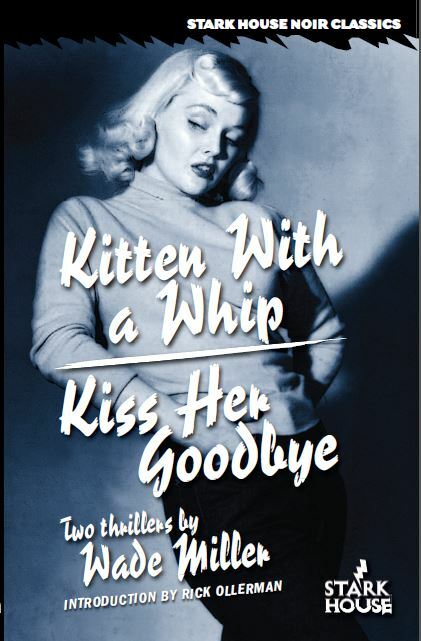 Two exciting novels of unexpected noir, the kind you might call basement noir, far from banks and burglaries, but reflecting the personal horrors otherwise "normal" people sometimes find themselves having to endure. Classic novels back in print and ready to ship now! Bouchercon 2013 is long over and by now everyone who's interested has surely read any number of wrap-ups and commentaries. To these I'll just add that our own Dana King was part of two very successful panels, and that I got a chance to meet a number of Stark House readers who came up to me and introduced themselves. 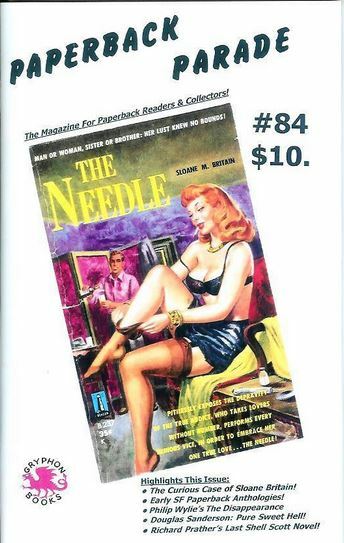 A particular highlight is when I thanked Lee Goldberg for writing a wonderful review of Paperback Confidential for his website and Amazon.com. After we spoke, a number of people asked me, "What was that book Lee Goldberg was raving about?" 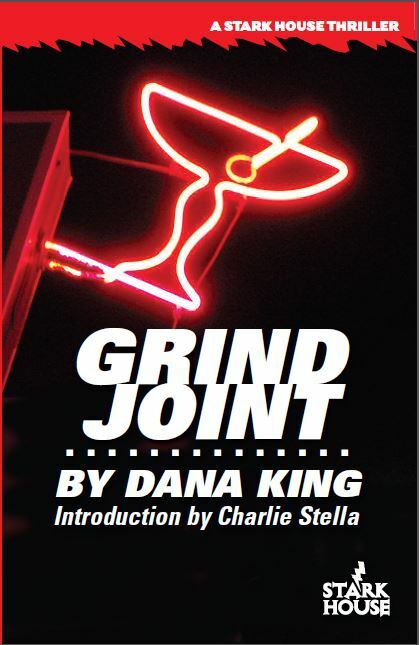 On Saturday, November 16th, the wonderful Mystery Lovers Bookshop is hosting Dana King's official launch party at one of their Breakfast & Crime events. They're located in Oakmont, Pennsylvania, smack dab in the middle of the area Dana cobbled together to create the fictional town of Penns River. If you can make it, drop in and enjoy the event and the shop's hospitality. Rumor is there'll be pastries. And we did another podcast! 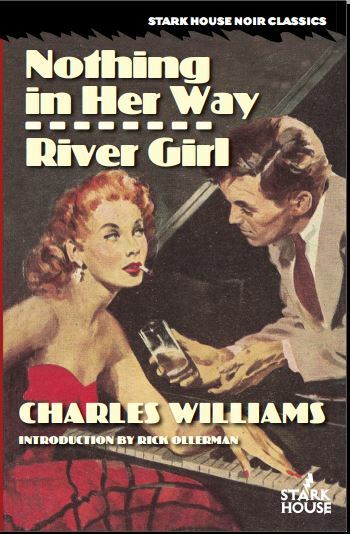 Next up in 2013 is a double volume by the legendary and tragic Charles Williams, one of the very best writers of the Gold Medal era. Author of such classics as Hell Hath No Fury (filmed and perhaps better known as The Hot Spot), Dead Calm and Scorpion Reef. On that note, I'll stop here and wish everyone a Happy Halloween! If you have any questions or comments, as always please be sure to drop us a line. And if you wish to get our latest releases still warm from the printer's presses, you can always sign up for our Crime Book Club and take advantage of discounts and deals on back list titles for new members. And if you wish to subscribe or even unsubscribe to this newsletter, drop us an e-mail and we’ll make it happen.